Did Samsung just reveal the launch date of its super camera phone? The Samsung Galaxy A9 Star Pro could be a four camera wonder phone that gets unveiled as soon as October 11. While the name for the new Samsung device is still at the rumour stage, that October 11 event date is official. This event invite was accompanied by the wording "4x fun" which has been taken, by reliable leaksters like Ice Universe, as a hint at those four cameras. This, combined with the company's CEO DJ Koh announcing plans for a big change to the mid-range phones, adds up to a rumour that actually makes sense. 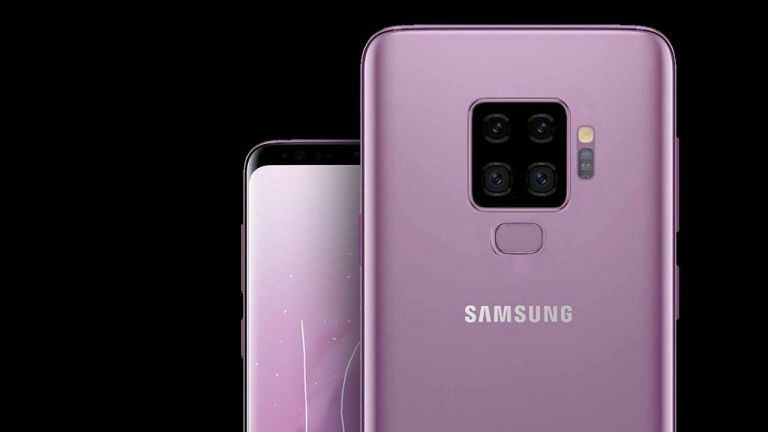 The rumoured specs of the cameras are a 24MP main camera, 8MP 120-degree wide-angle lens, plus two zoom lenses that offer 10MP and 5MP resolution. Other specs include a 6.38-inch FHD+ display, Qualcomm Snapdragon 660 CPU and 3,720mAh battery. Since the Samsung Galaxy A range of phones have been similar to affordable high-end handsets in price but without adding much more, a special skill makes sense. So four cameras, something that's better than even flagship phones can offer, is a really interesting way to add appeal to the mid-range. The recent Galaxy A7 came with three cameras so why not go a step further? Here's hoping the phone itself is powerful enough to make good use of all those cameras since it's the after-effects that can really take full advantage of those extra perspectives.